Is Google a Thin Affiliate? It is the same reason I don't use services like AddToAny on our websites. Given that we live in "the information age" it is surprising how little people value data & how little they expect you to value it. But there are still a lot of naive folks online! Google has a patent for finding under-served markets. And they own the leading search engine + the leading online ad network. 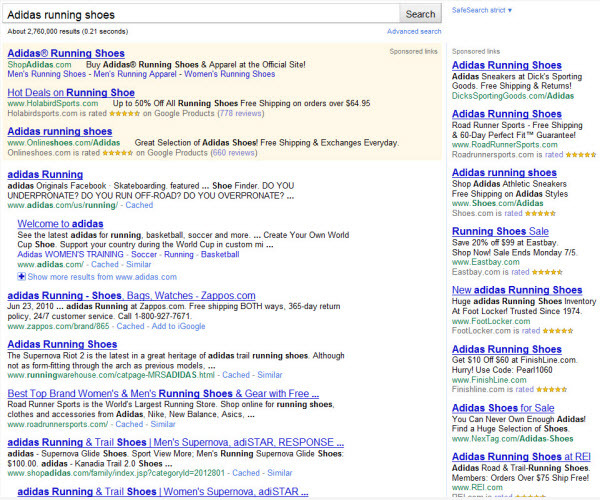 You can tell where Google aims to position Google in the long run by what they consider to be spam. Early remote quality rater guidelines have highlighted how spammy the travel vertical is with hotel sites. Since then Google has added hotel prices to their search results, added hotels to some of their maps, and they just acquired ITA software - the company which powers many airline search sites. If they have all the sales data they don't need to make recommendations. They let you and your customers do that. All they have to do to provide a better service than you can is aggregate the data. 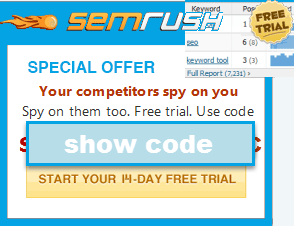 thin affiliate / Google value add shopping search engine experience. Google spends soooo much money on data, and they are being aggressive about buying as much as they can before someone else does. They have the biggest signal in the world to determine which markets are rising in popularity, and can also gauge the value of those markets through their ad bidding system (AdWords). What they are trying to do is find their next cash cow. AdWords is their main revenue driver to this day, and they are milking it for what it's worth until another search engine catches up to them (highly unlikely). I love it how you can pick 5 categories of objectionable advertising but you can't eliminate all of them. 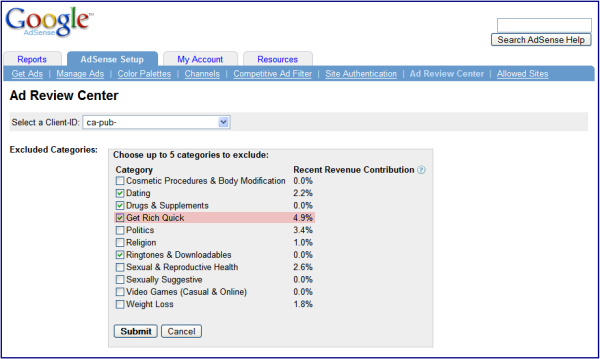 One of the reasons I liked Google Adsense was that I didn't get those "Flat Tummy" ads, but now there's no way I can get rid of them, despite ticking all the appropriate boxes on that form. Off the beaten track but I was hoping you could help me with a ? Recently, the conversation came up about how vertical website/content development companies (ie. legal like lexisnexis, financial, etc) are distributing many of the same articles to their client websites. Does the fact the articles show up so many different times in so many different websites affect the way Google rates the individual website? Thinkback to 2005 or so when Google Analytics stepped into the traffic reporting marketplace and drove the independent software vendors out of business. I was one of many noting how bad an idea it was to hand your business activity data over to Google. I learned that from my first job at a manufacturing company (while still in high school). Your competitors were willing to pay spies to find out your vendor lists, the prices you paid for painting/chroming of parts, even where you bought your shipping boxes. Of course they'd love to know your customer lists and the effectiveness of your marketing programs. Customer lists and mailing lists were stolen and re-sold all the time in business...clearly they were valuable. Obviously that's why Google offered so many features for free. It wasn't really "free" after all. But how could anyone continue to say that as the independent options disappeared? And as Google added more advanced features which you came to actually need if you wanted to compete in Google? Google web optimizer, Google integration with paid advertising, Google's API for integrating traffic reporting with activity reporting. As your competitors abandon common sense and chase the short term advances (at the expense of risking Google's competition), you have no choice but do the same or go broke trying to do it another way. So now we are saying it was a bad idea to share business activity data with Google, because Google will now compete with us and take the profits out of the marketplace before we can (or more efficiently than we can). Breaking news! Alert the media. Oh, and adjust the budgets to accommodate non-free analytics and performance management tools. We're gonna need a lot more money for operations.